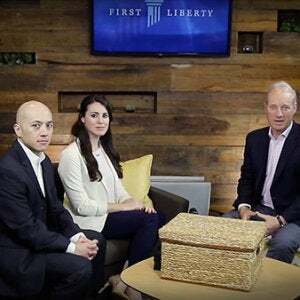 Mike Berry, First Liberty Deputy General Counsel & Director of Military Affairs, walks through the shocking actions by The United States Army that took place under the command of Major General Kurt Sonntag and why decorated Army Chaplain Scott Squires now faces possible jail time for following the rules of the Army and the rules of his faith. 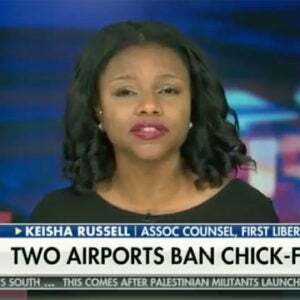 First Liberty’s Keisha Russell joins Fox & Friends to discusses why banning Chick-fil-A from the San Antonio Texas airport is both bigoted and illegal. 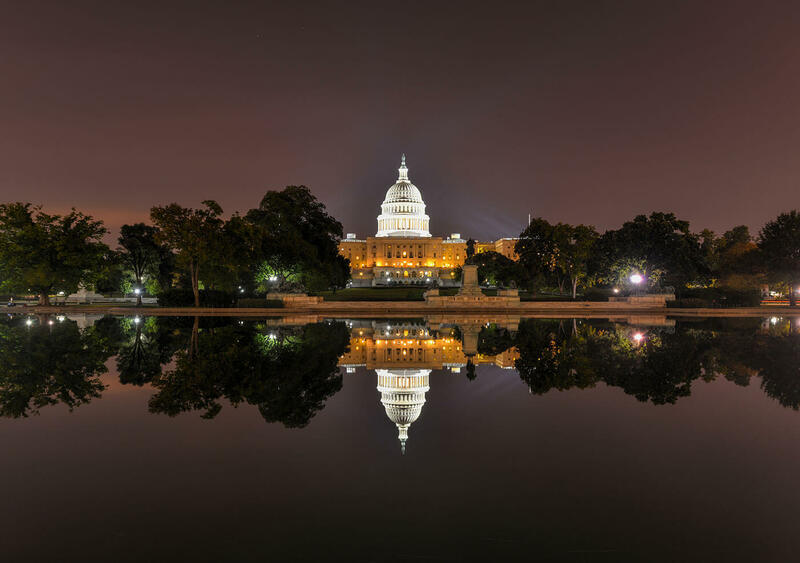 On February 27, our legal team appeared before the Justices of the U.S. Supreme Court to present oral argument in defense of the Bladensburg WWI Veterans Memorial.